I've recently purchased an Interceptor, and have hooked it up to my 2.7l hilux engine. The only problem is once the interceptors in, the idle doesn't drop below 1200rpm, but as soon as I disconnect it, it drops back to 800rpm. The way its hooked up currently is the +ve signal from the crank sensor goes to DIGIN1, DIGOUT1 REL+ goes to the ECU where the crank sensor +ve went, and the crank sensor -ve goes to signal earth on the interceptor. Do I need to do anything with the DIGOUT1 REL- ? The only thing I can think of, from the wiring diagram it looks like the crank sensor and cam pos sensor both have their -ve going to the same pin on the ecu, and I've cut this and wired it to signal earth. Would I need to run another wire from the cam pos sensor -ve to the ecu? Is your engine distributed or coil on plug? also, is it drive by wire or cable throttle? Ive worked with this application, but not the DBW version. Let me know. Its got 2 coil packs, which I'm assuming fire in a wasted spark arrangement. And its cable throttle. If its the 2nd one i have a map you could try. Are you modifying it in anyway? or will it say NA with no mods? What will you do with it? Email me for that map. 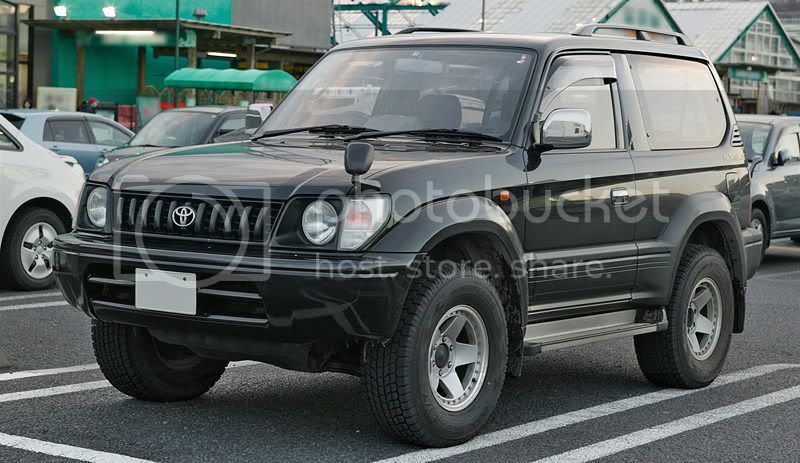 Actually it's neither of these, the engine is from a RN169 Toyota Hilux in Australia, which is the same engine as used in the Toyota Prado's here as well. Oh, btw, just tried sending you email but for some reason it keeps failing. I can send emails to any other address, but seems to fail with yours ??? Wiring diagrams sent to your email address. Im also after info on how to wire a ps1000 up to the same engine. HaltechAdam wrote: Wiring diagrams sent to your email address. Any chance I could get these exact diagrams?